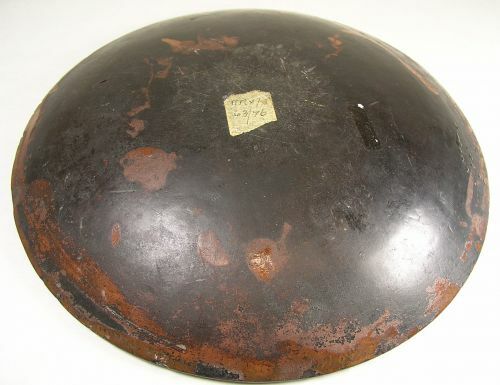 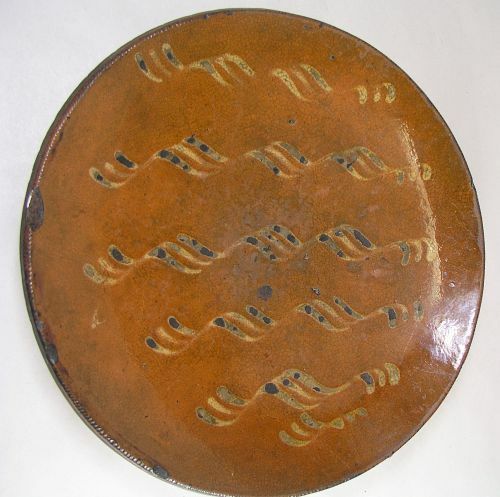 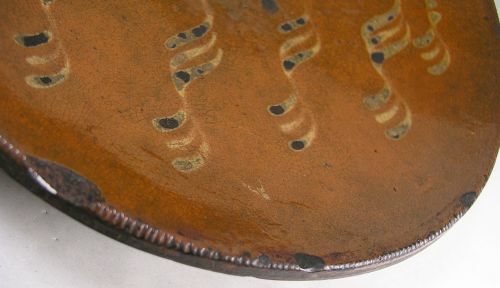 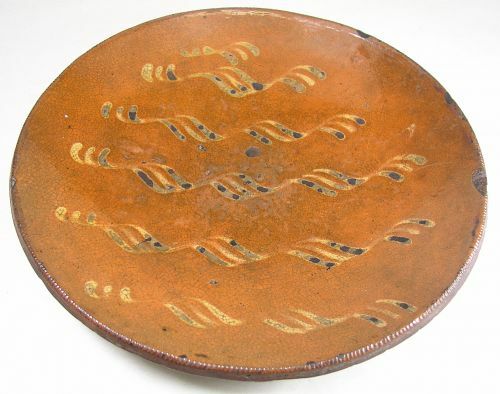 Pennsylvania redware slip decorated plate with coggle edge. 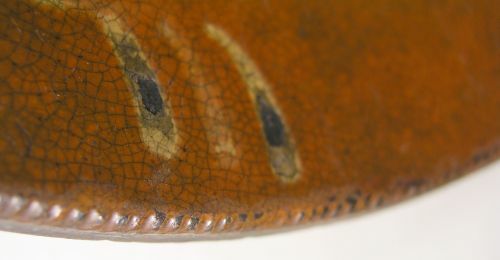 Has some expected overall minor wear along with a few edge chips but is solid with no cracks. 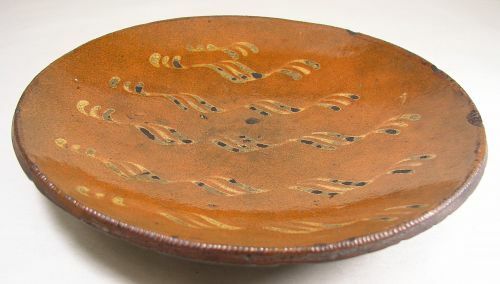 Large sized plate that displays nicely.